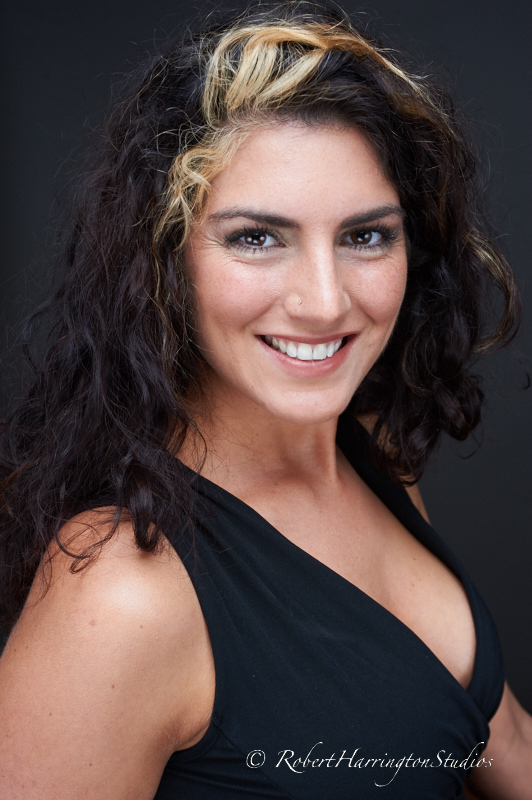 The NYC workshop at the Space 4 Shoots studio has been rescheduled till January 31. I chose to cancel based on the weather. I have a few attendees traveling to the workshop from a fair distance and felt that “Better safe than sorry” was the proper thing to consider. The Workshop will be re-posted on Sunday. If you are interested, there are still spots left. Join in the fun if you can, this will be a great one! My first Off Camera Flash workshop of 2015 in NYC will be held on January 24. To register, you can use the Paypal link above, contact me directly, or join and register through my Meetup page. 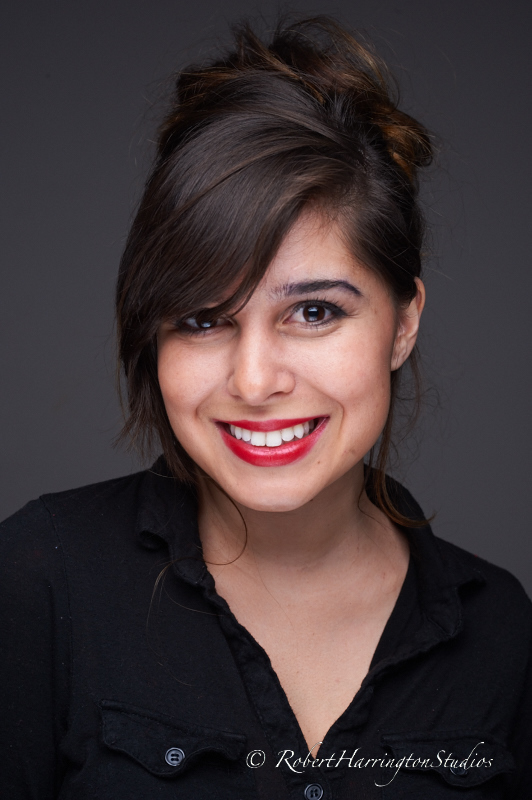 This workshop is geared to all levels of photographers, so bring along your camera, lenses, spare cards, and batteries for a great day of shooting different looks from headshot, to commercial on white and color to fashion. 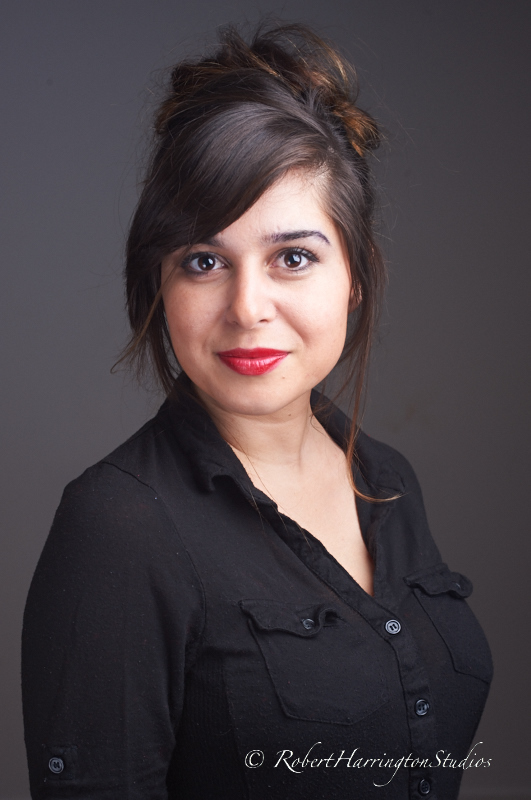 Yesterday I was presenting one of my favorite lighting looks: 40’s Hollywood Glamour at the BH Photo Event Space. 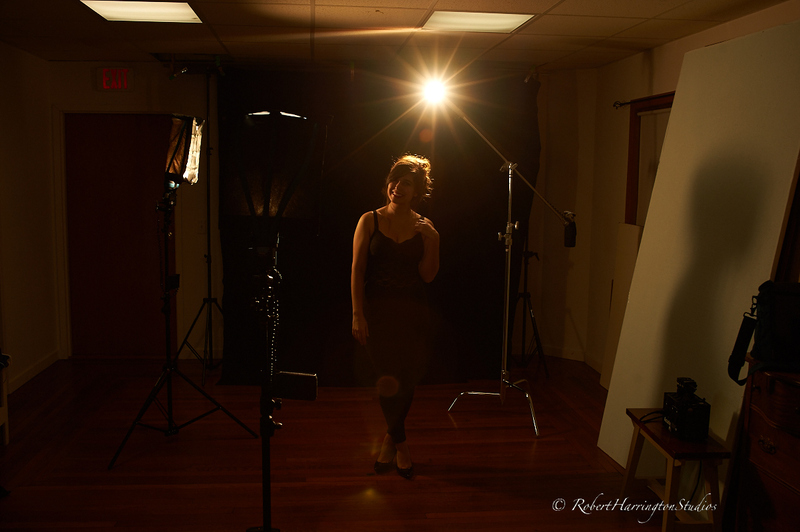 I love the old hollywood look, and I teach it and do it with speed lights and Rogue Flashbenders. 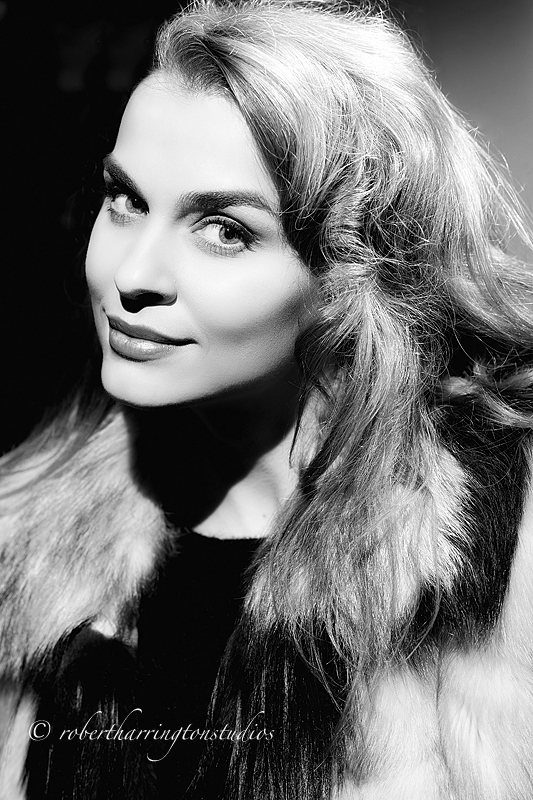 This was as always a superb presentation with a full house and fabulous model: Eva Ivanova, who looks like Lauren Bacall! All flashes triggered by the Phottix Odin. Many thanks to all who attended, Eva, and the great team at BH Event Space. 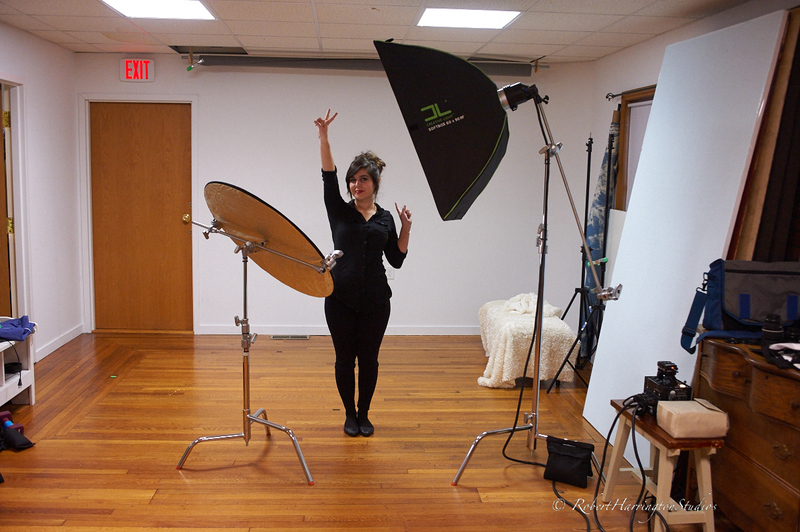 I’m taking my One Light 101 presentation from BH Photo Event Space and putting into action in my studio with a shooting workshop. To register, simply use the Paypal link above or join and register on my Meetup Page. Cost: $120.00, If you book by December 31, cost is $110.00. 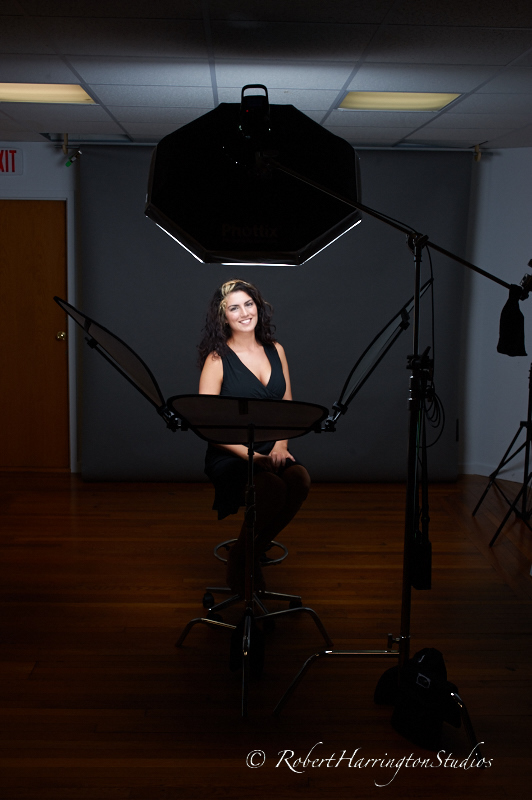 One of the most versatile tools in your lighting kit is or should be gels. Alyssa came to me a with an idea for a colored look. 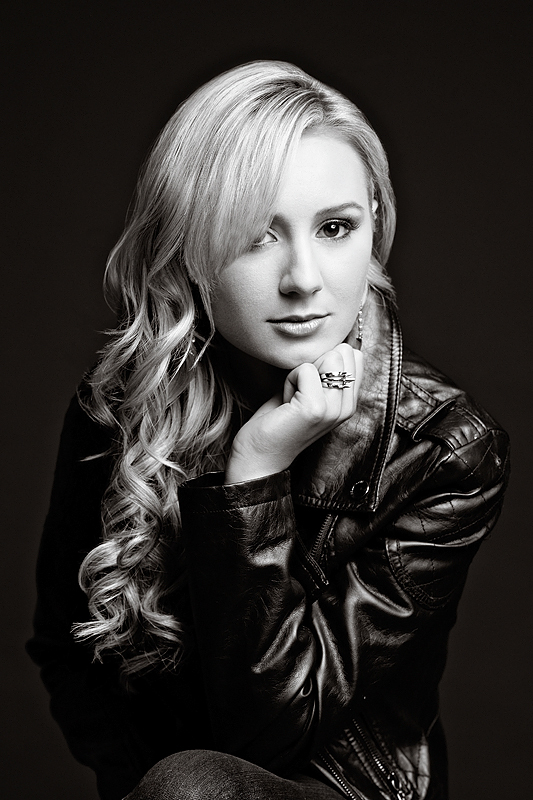 I set up 3 SB800’s and covered them all with Rogue Gels to achieve the look. The setup is a bit complex and the back/hair light, which is actually the key light, took a bit to set up in the correct position. Once we had it, we nailed it! The backdrop is black felt I got from Joanne Fabrics. I like felt as it absorbs all of the light and gives you true black on the background. The Rogue Gel kits open up a new wave of creative outlets for you as you can color your light for any need. Well that’s it for today. Till next time, happy shooting! Happy New Year and the First Post of 2015! I’m glad 2014 is over and am looking forward to the prospects of 2015. I plan on expanding my travel workshops this year, so stay tuned and be sure to get my schedule as I’m planning a whole bunch of new lighting techniques and workshop seminars. Here’s to a happy, healthy, and profitable 2015. Now to the first post of the year. One of my passions in photography is getting great gear and teaching you how to use it effectively and in different ways. 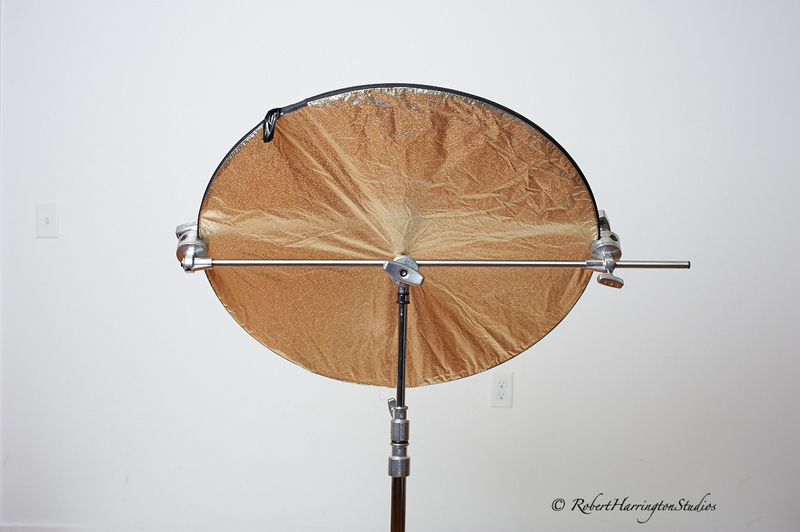 So for 2015, look for gear reviews and a new Youtube page on lighting and equipment. When you are first starting out or are looking to upgrade, sometimes we are forced to make decisions based on our budget, right? I’ve made them and have made some poor choices on gear. 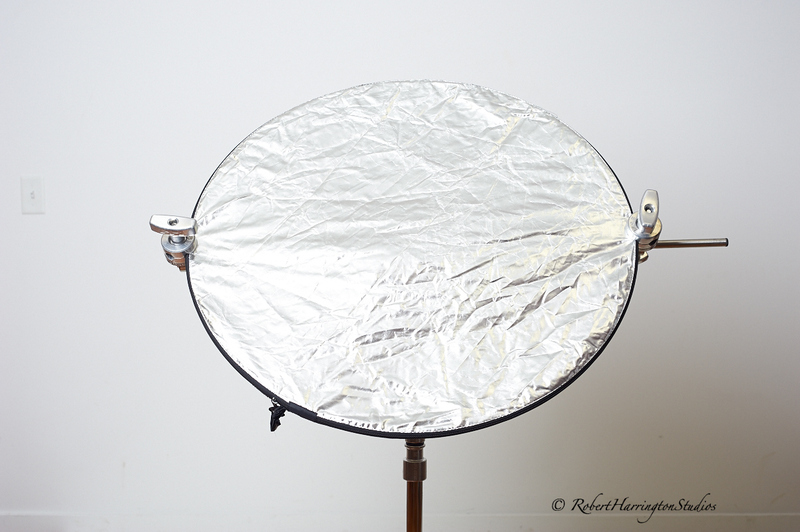 One of those choices was buying a reflector kit like the one here. 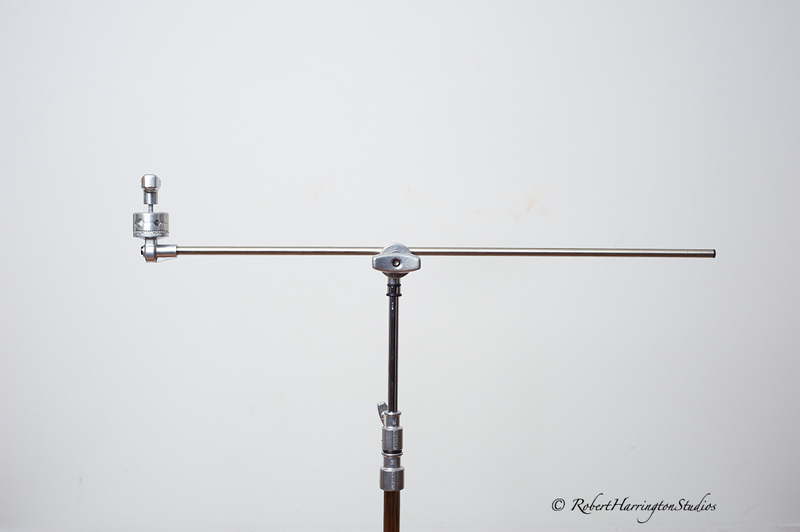 I set up my kit and within an hour I overtightened and broke the handle on the reflector arm. 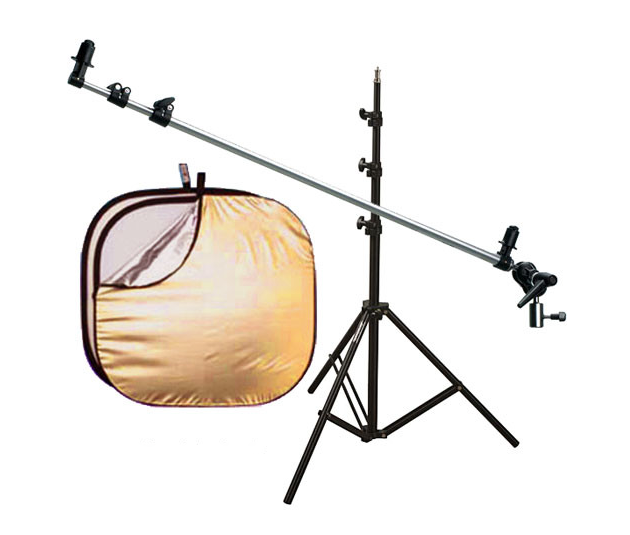 These reflector arms are not very high quality and will not withstand any hard use at all. 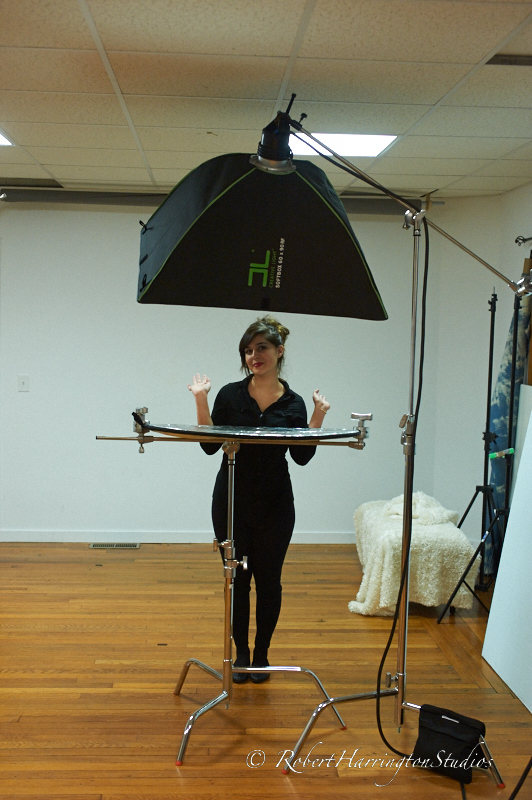 My solution is not cheap, but it will last your forever and gain you a short boom arm for any of your lighting needs. 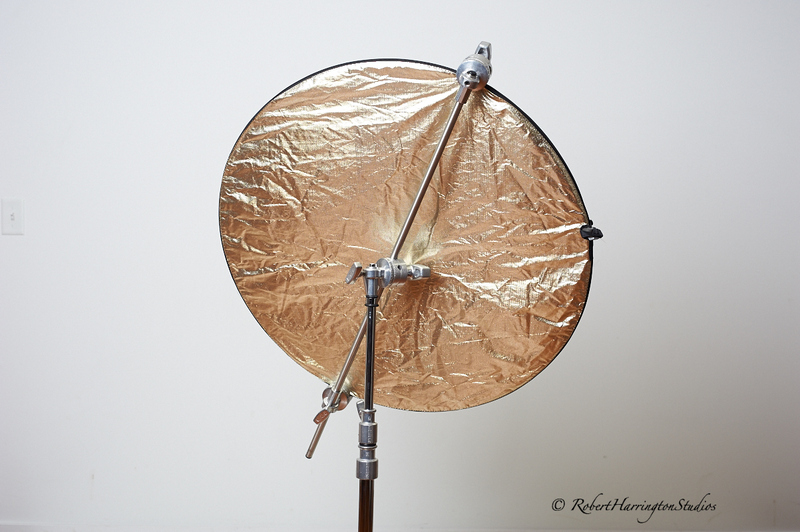 This is an incredibly sturdy way to attach a round or square reflector to a lightstand and give you the ultimate in versatility when shooting. 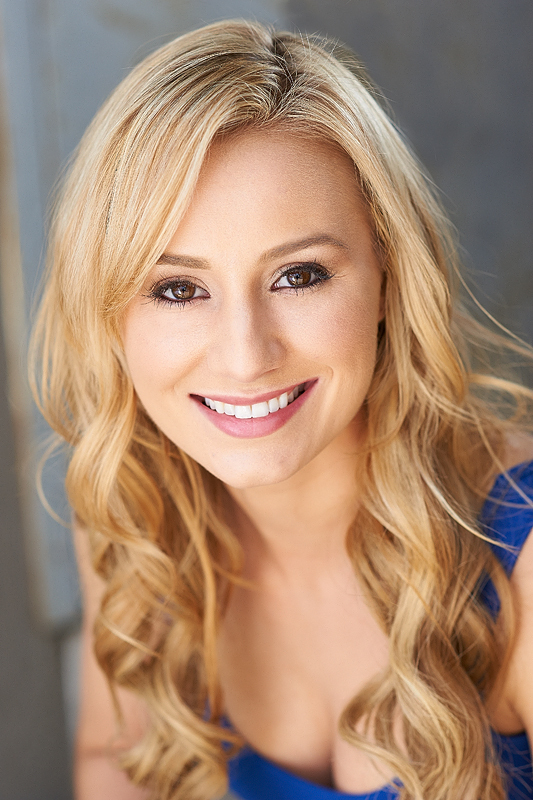 Here are some examples when shooting a headshot with my client Alyssa. 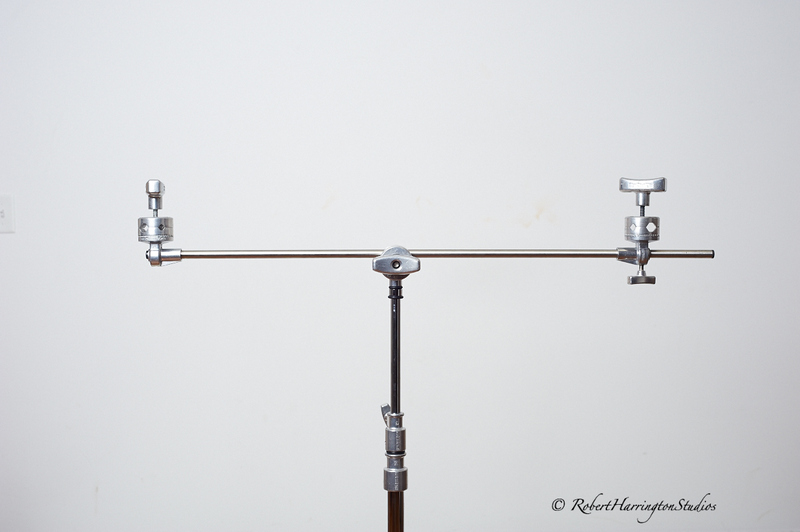 The Hollywood Grip arm is a simple addition and accessory that can be used in a multitude of ways. Just look at my lightstand on the right, a second grip arm is doing the heavy lifting of my strobe light and getting it up and out of the way for this simple shot. Well that’s it for now. Let’s get 2015 started and make it the best yet!